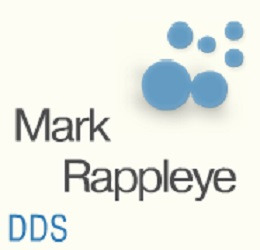 Dr. Mark Rappleye is an experienced dentist in Hoffman Estates, IL. Our practice provides a variety of comprehensive dental services including implant dentistry, veneers, teeth whitening, sleep apnea appliances, Clear Correct, root canals, and much more. We focus on patient-centered care, fulfilling the needs of patients regardless of their circumstances. We offer dental care to the communities of Hoffman Estates, Schaumberg, Streamwood, Hanover Park, and South Barrington.